MORE THAN A LOADER! 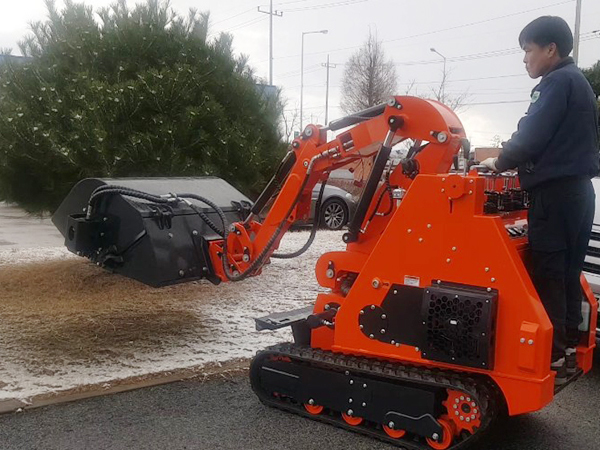 MORE THAN A EXCAVATOR! - That is the very EXL series! 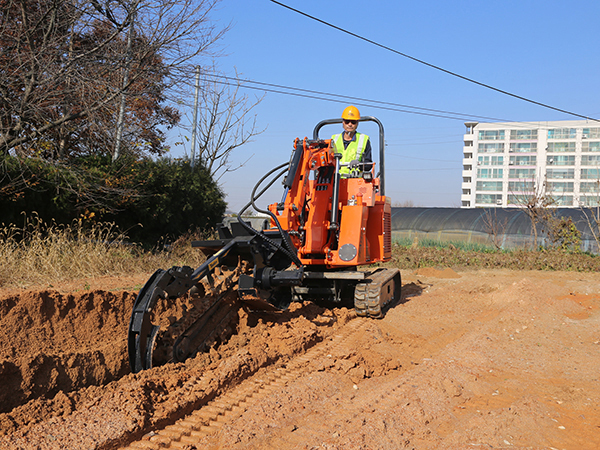 Raise your working level - you can select the excavator mode or the loader mode which you can get the best productivity. 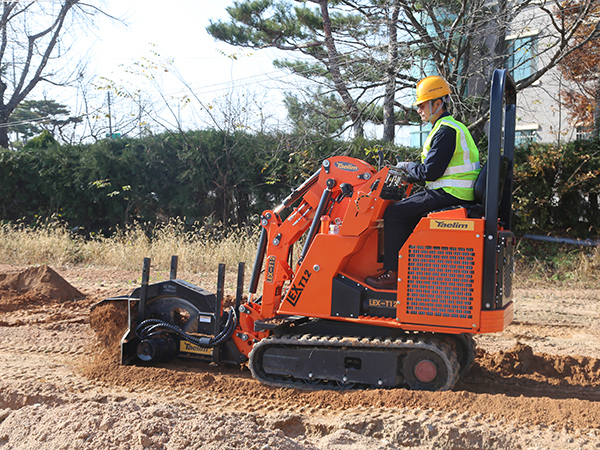 Infinite EXL series to combine the excavator model and the loader mode. 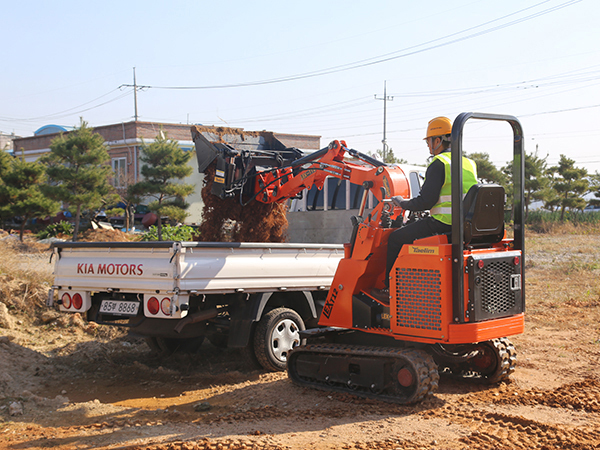 With multifunctional system on excavator and loader, you will get the job done faster and in comfort. 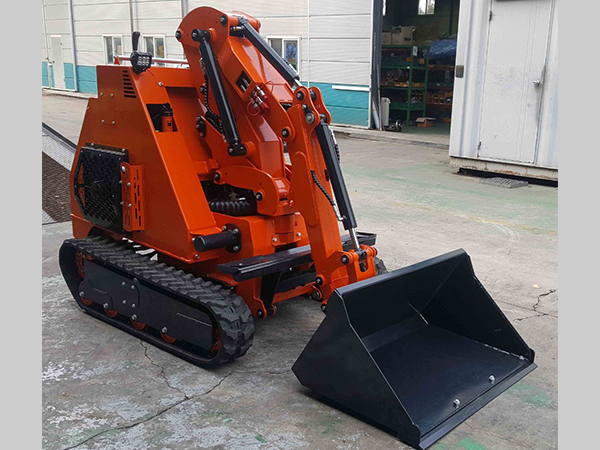 For maximum productivity, its digging/dumping heights, digging depths and digging radius at ground level have all been increased. Adjustable width track frame : To enable passage through narrow spaces such as doorways and gates, the adjustable width track frame can reduce the EXL series' track width down to 960mm by simply operating a single lever. Plus changing the blade width is as easy as removing one pin by hand. Clean-running Kubota 22HP engine. EXL's diesel engine delivers more of the power and dependability your work requires. It complies with US EPA Tier IV emissions regulation. 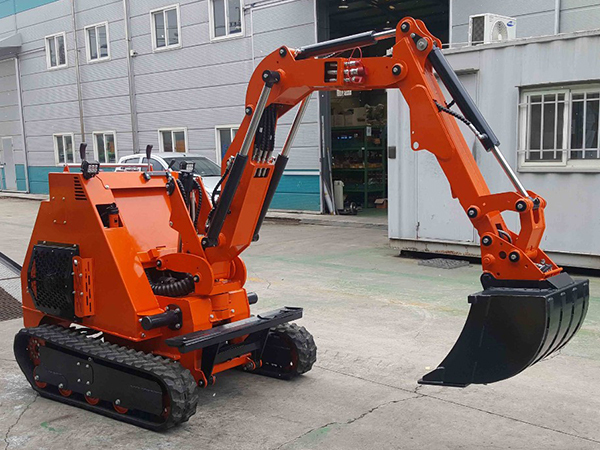 Double hydraulic line to use high flow 45LPM (2*22.5LPM) : Auxiliary system accommodates a variety of attachments such as breaker and augers. 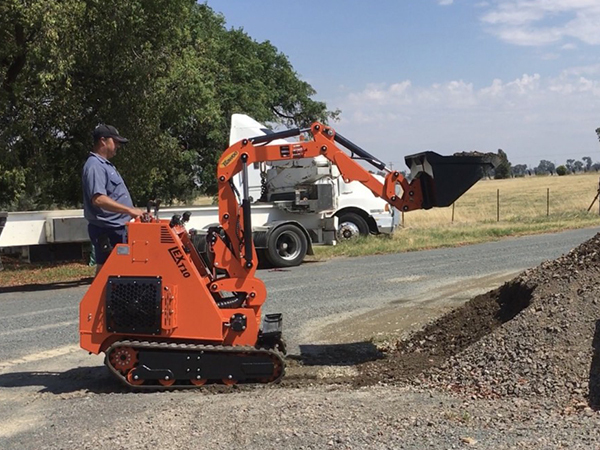 The auxiliary hydraulic connections are located within easy reach.